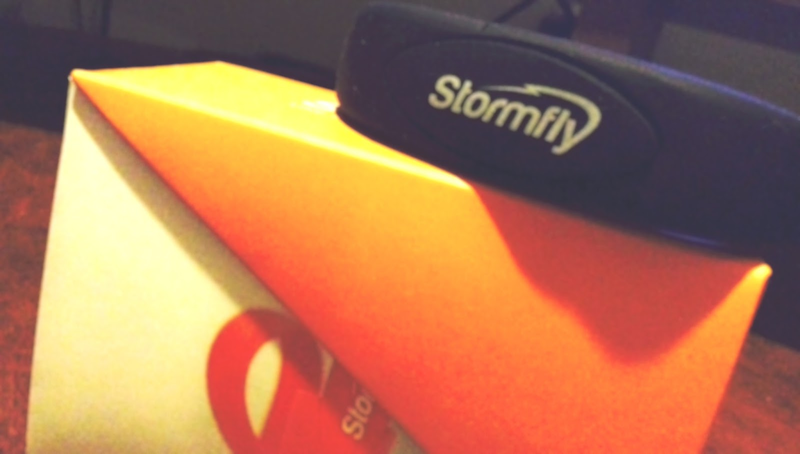 StormFly is a product of Now Computing comes with a 1-year warranty (for the first to fly batch that is) and a 16/32 GB model of their portable-USB-wristband, (as I had recieved the 16 GB black edition) and comes in orange and black (16 GB and 32 GB) and an exclusive first-to-fly green (32 GB) edition. The kickstarter edition comes with "first to fly" printed on the back, in a nice looking modern typographic way. 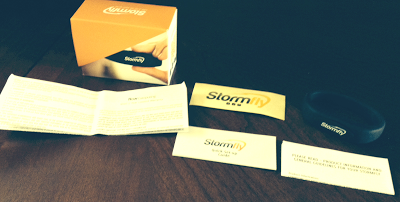 The box includes a quick set-up, warranty details, and a StormFly sticker. For what the product advertised, I will be giving it a 5/5. It runs Ubuntu great on even the low-end setups I have tested it on and its custom pieces help updates go fast and it setup in almost 5 minutes. 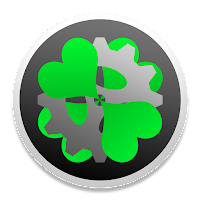 This works beautifully and runs on almost anything, and I recommend snatching one yourself when they launch soon! Does it run on a Mac? Will you post a picture? Can you show some screen shots too? It looks awesome! 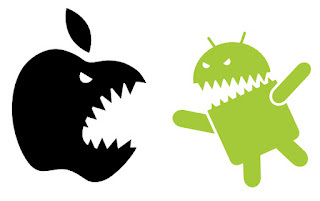 Can you buy it in stores?